So, you're new to knitting or you've been knitting a long time but become paralyzed when you make a mistake. If this sounds familiar to you, we have the workshop for you. 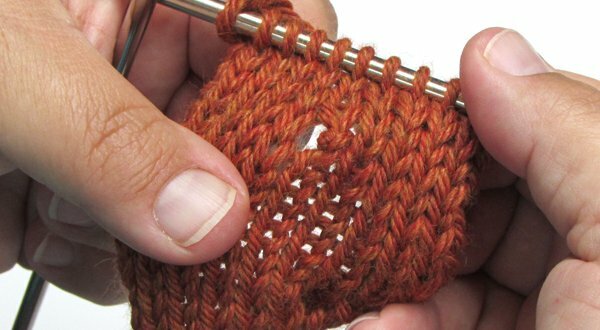 Bring 2 swatches with you to this workshop: 1 in garter stitch (all knitting) and 1 in stockinette stitch (knit a row, purl a row). Knit the swatches on worsted weight yarn in a light color. Materials Included: Bring your swatches as described in the class details. Requirements: You must be enthusiastic and open minded for this class; sometimes fixing mistakes can be frustrating! Instructor Bio: Alison has been knitting for 50+ years (scary!) and is the owner of Yarn's End. She brings a wealth of knitting expertise and knowledge and can fix and/or repair most anything she has come across since owning Yarn's End.